As an expert for temperature controlled transport, STI can provide the perfect environment for the widest variety of foods. From fresh meat, fish, dairy and vegetables, frozen goods or dry products such as bakery items, we ensure that your products retain the highest level of quality throughout the transport process. We use state-of-the art technology for all food consignments. 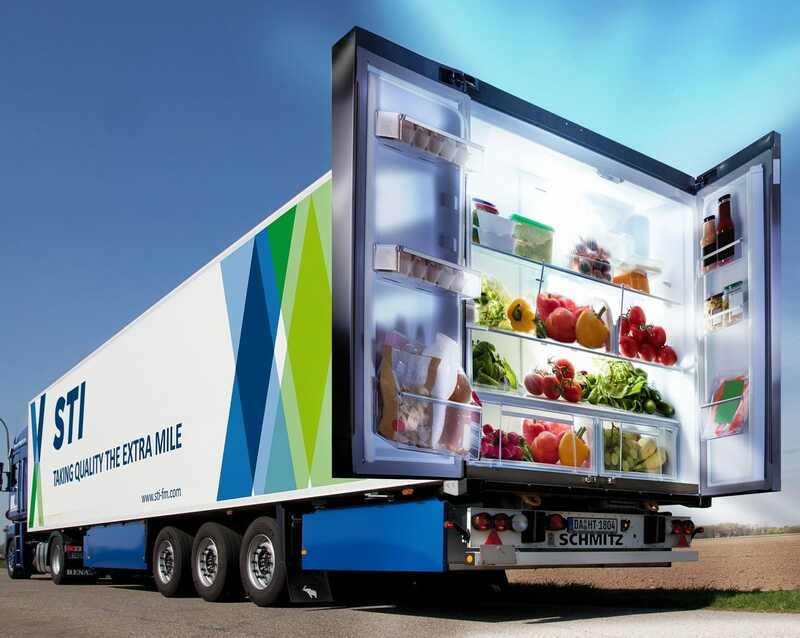 Multi-temperature trucks with sensor controlled cooling systems and continuous temperature monitoring can bring freshly harvested fruits and vegetables straight to their destinations across Europe, for example. And when it comes to complex supply chains involving a variety of transport modes and multiple delivery locations, our European network and team of experts allows us to serve various regional markets quickly and efficiently. Regardless of whether it’s Scottish salmon that needs to get from net to market in 24 hours or baked goods that must be delivered to several different distributions centres, STI has the resources, expertise and fresh ideas to be your strategic transport partner.